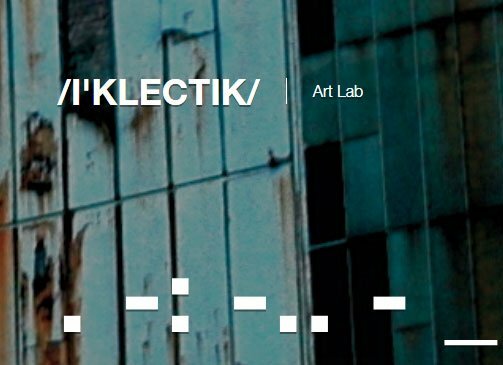 /i’klectik/ is a brand new creative space dedicated to the support of the development of cross disciplinary lines to promote experimental contemporary art . We hope to create a laboratory where inter-disciplinary lines can overlap to create projects that address social, political, cultural and critical issues. i’klectik is open to collaborative projects such as workshops, lectures, panel discussions, screenings, sound & music events, performances and readings to catalyse education, growth and transformation for the local community and the greater public. /i’klectik/ is an engine for bringing the creative elements in a focused environment for the arts and social development. Eclectic George event aims to fusion Catalan & International creatives based in the UK to develop and establish a multi cultural interaction and an integrative artistic exchange.